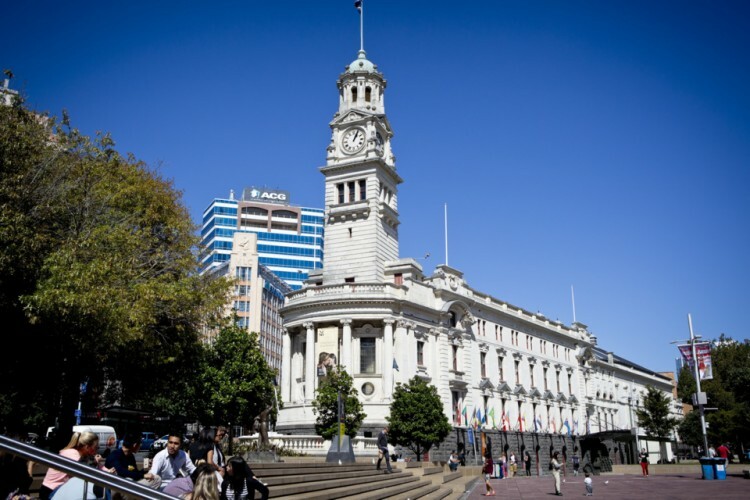 New rates to deliver the largest-ever investment in Auckland’s infrastructure and environment can be found online at the Auckland Council website. Following council decisions made in June, general rates rises have been restricted to 2.5 per cent on average. The council has also introduced some new targeted rates to clean up our beaches, improve water quality and protect our native species, and has discontinued the Interim Transport Levy, previously charged as part of your rates. Collectively, the new rates form part of the council’s transformative 10-Year Budget to provide the city’s largest-ever investment in transport and water infrastructure while continuing to deliver those things that make the city exciting, including additional funding for sports and recreation, cultural facilities and community initiatives. Rates notices will be sent out in early August and will also reflect the new capital value of your property as announced in November 2017. If your valuation has changed by more or less than the average increase of 46 per cent, your general rates may be more or less than the 2.5 per cent general increase. Targeted rates to tackle water quality to clean up our beaches and streams through stormwater infrastructure amount to an average residential ratepayer increase of $1.30 a week. The targeted rate to protect kauri and native flora and fauna through pest and disease control amounts to an average increase of 90 cents a week. You can pay weekly, fortnightly or monthly by direct debit. If you sign up to receive your bill by email and pay by direct debit you’re automatically in the draw for the $1250 cash prize every quarter, courtesy of ASB. pay by cash, cheque or eftpos at any Post Shop or Auckland Council service centre. If eligible, homeowners on a low or fixed income may qualify for a $630 reduction in rates. Find out more. You can also choose to postpone part or all of your rates for up to a year if you have the required equity in your property and have lived there for two years or more. Find out how to request a postponement of your rates.